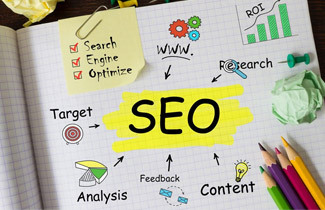 SEO ! Who Does What ? & Why ? If you can\'t learn how to do it? At least know how it works? SEO–Search Engine Optimisation Process Who Does What ? As discussed earlier for digital marketing you as business owner should actively participate with your Agency / Vendor. You also need to understand that there are two components involved for digital marketing 1st being business side and 2nd being technical side. Its your business and at kotak.co.in I am constantly trying to make you learn your side of scope without falling into nitty-gritty or technicalities of digital marketing. You need not learn how to do it? But you must learn how it works? If you know how it works you will be in a better position to supply content, keywords, images and text requested by your digital marketing agency. Having said that I want you to go through SEO – Search Engine Optimisation Process and then understand who does what and why? Keywords should be given in the order of priority. Keywords should not be repeated. Page wise Keywords & Rules to be kept in mind for making title & description will be sent. We have already covered importance of keywords along with do's & don'ts while finalising / selecting keywords. 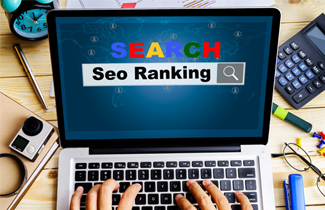 Once you are ready with keywords list next process starts is researching if these keywords what you thought of are the same as what your prospective clients are searching for? How do we really find that? Here is the role of agency starts they have tool which confirms Keywords Ranking / Asking ratio locally and globally along with alternate keywords and their ranking based on your master keywords. The whole point is what's the use of you getting rank for keywords which are not at all asked by any user. This simply means inspite of you listed on top you will not get any visitor or leads. So lets follow a process to make it more fruitful towards brining in genuine visitors. After ranking report is ready you will add / edit or shuffle position of keywords based on their business importance along with number of time it's asked for. Here is where your role ends and agency takes it over to read the content of your page and accordingly make page title; though its always recommend for you to double check as they are still writing about your products and services. As suggested one need to follow this process and keep final keywords list ready before website designing agency start creating whole site; as along with this textual rule they need to follow lots of core technical rules while developing / designing pages for your website. 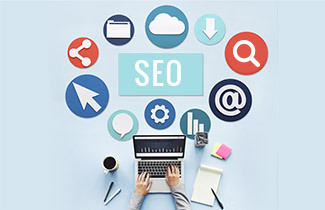 Once done; they go ahead and submit your site with search engine for their crawler to visit your site and start displaying on their SERP Search Engine Result Page. Hope you now know who does what and why? This makes the process of search engine optimisation easy and I am sure will bring genuine positive leads to your business. #1 ranking on Google ? No one can guarantee SAYS GOOGLE! Off Page SEO : Make other web pages publish your website's link! 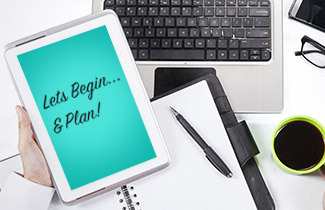 On Page SEO : Check Is Your Site Search Engine Friendly? In The World Of Digital Marketing Content Is King!